Our product range includes a wide range of hose cutting machine. 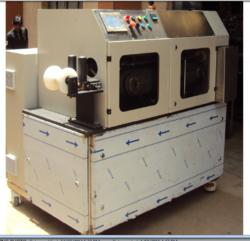 We are the leading manufacturer of Hose Cutting Machine and our product is made of good quality. Looking for Hose Cutting Machine ?